@BenZambrotta had Masesi scored u would be singing a different tune,who is Venezuela anyway? BenZambrotta commented on "International Friendly Report: Argentina v Venezuela 22 March 2019"
BenZambrotta commented on "Bafana Bafana Know What They Must Do In Tunisia Against Libya"
BenZambrotta commented on "Kaizer Chiefs Not Ruled Out In Title Chase By Former Defender "
this is nonsense!! Chiefs? No man. Stop giving chiefs supporters false hope. Please! BenZambrotta commented on "Ronwen Williams Has Spoken After Being Called Up To Bafana Bafana "
BenZambrotta commented on "Pitso: Kekana Is My Midfielder Of The Season"
There he goes again! You're clueless these days. You're busy nominating candidates. Concentrate on winning the league Pitso. BenZambrotta commented on "Pitso Mosimane Has Discussed Options For Bafana Bafana "
I don't see anything special in those 2 Pitso. They're weak maan! Baxter shouldn't choose any of them. They are average maan! BenZambrotta commented on "Reports: Zinedine Zidane Targetted By Premier League & Serie A Giants"
can you please come 2 chelsea,pleeaase! 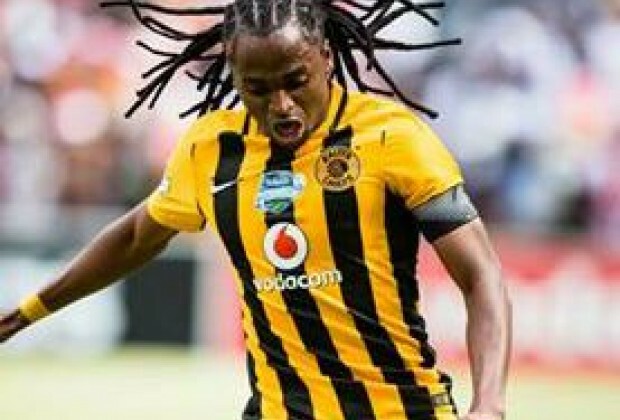 BenZambrotta commented on "Kaizer Chiefs Have Left Khama Billiat & Willard Katsande At Home This Weekend"
No Castro please. Am i the only 1 who can see that Castro is always the weakest link wen he's on the field. Pitso should just sit and keep calm.